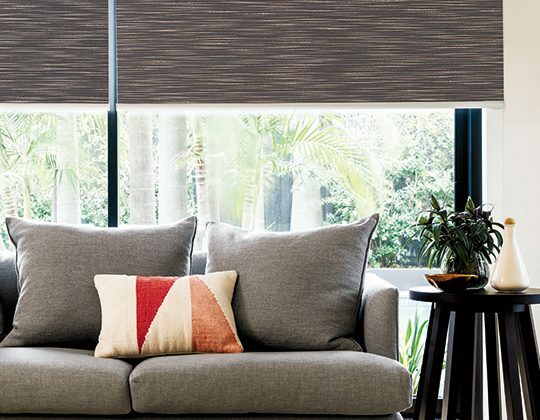 Whether you’re after Roman Blinds, Roller Blinds, Holland Blinds, Honeycomb Blinds, Timber Look Blinds, Vision blinds, Sheer Elegance Blinds, Venetian Blinds or Vertical Blinds, at Curtains Blinds +design we can custom make a blind to suit virtually every type of window and every type of home decor. Because our blinds are manufactured locally here in Australia, we can ensure quality manufacturing to the highest standards, as well as quick turnaround time and installation. 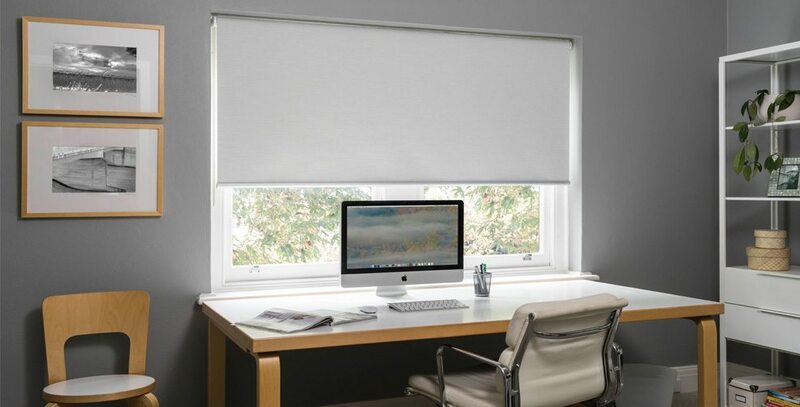 We can also incorporate the latest technology in blinds, with motorisation options available on most of our blind range, including the ability to control your blinds remotely from your phone or iPad. 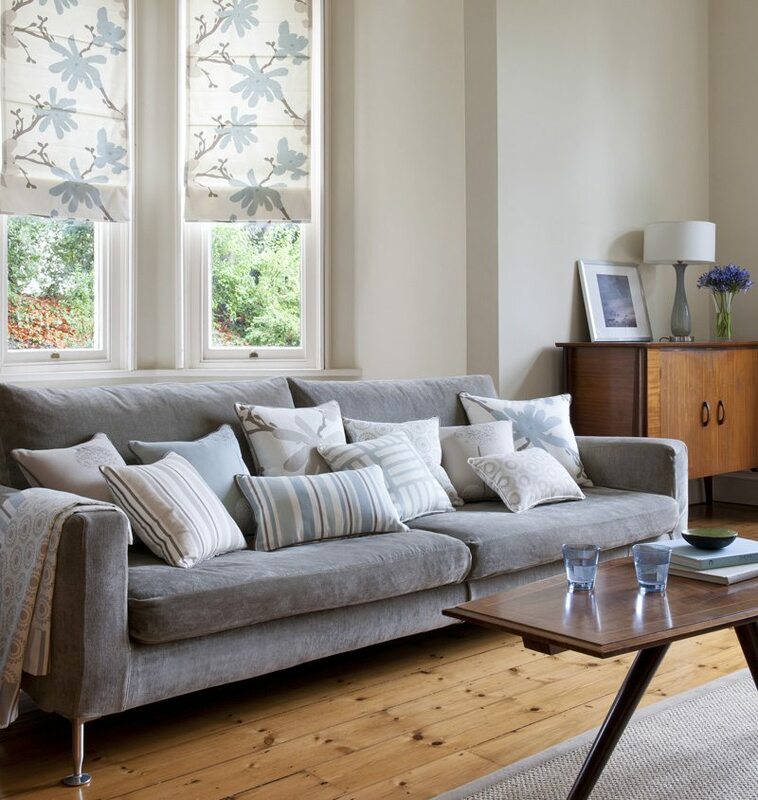 If you’re after a modern look in your home, roller blinds can provide a contemporary feel. Our custom-made roller blinds are available in a range of natural and synthetic fabrics to suit any decor, we can even custom print a design or photo onto your blinds. 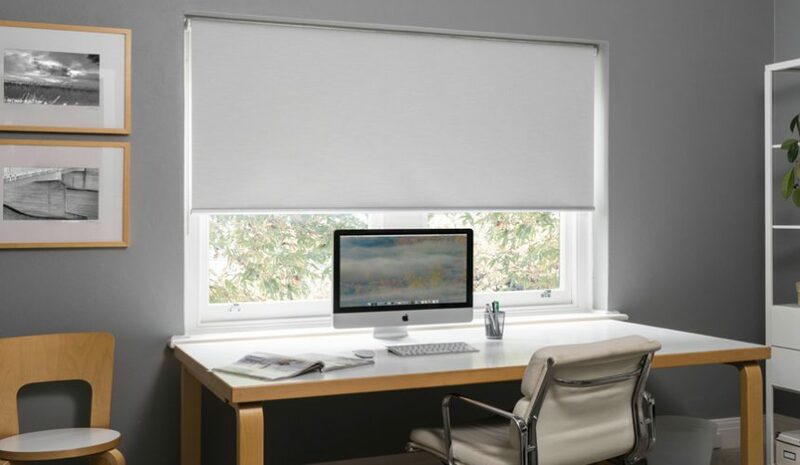 In addition to features such as thermal or block out linings, we also offer roller blind pelmets if you’d prefer to cover the mechanics of the system, and all of our roller blinds are manufactured with safety in mind, using high-quality chain winders. Our innovative wireless handheld or wall mounted motorisation control options enable you to eliminate chains, allowing you to operate your blinds at the push of a button. If you have a drafty room our new Quiet Bottom Bar will present your blinds banging in the wind, without having to screw or attach anything into the bottom of your window frame. 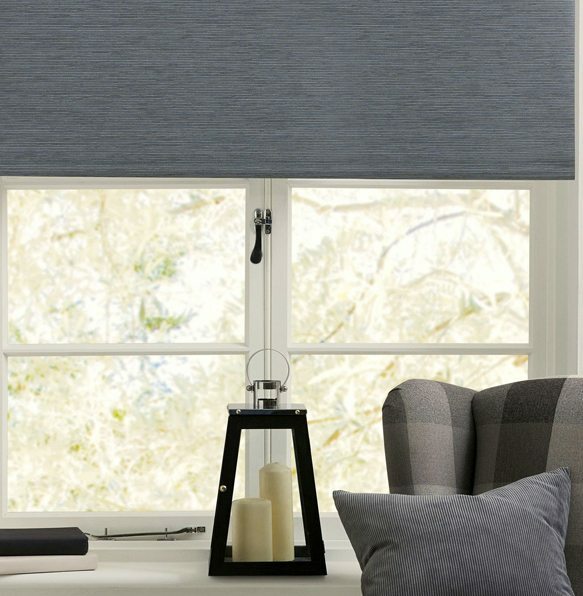 Our stunning new range of Vision Blinds combine the elegant light diffusion of sheer fabric with the stylish practicality of a roller blind. 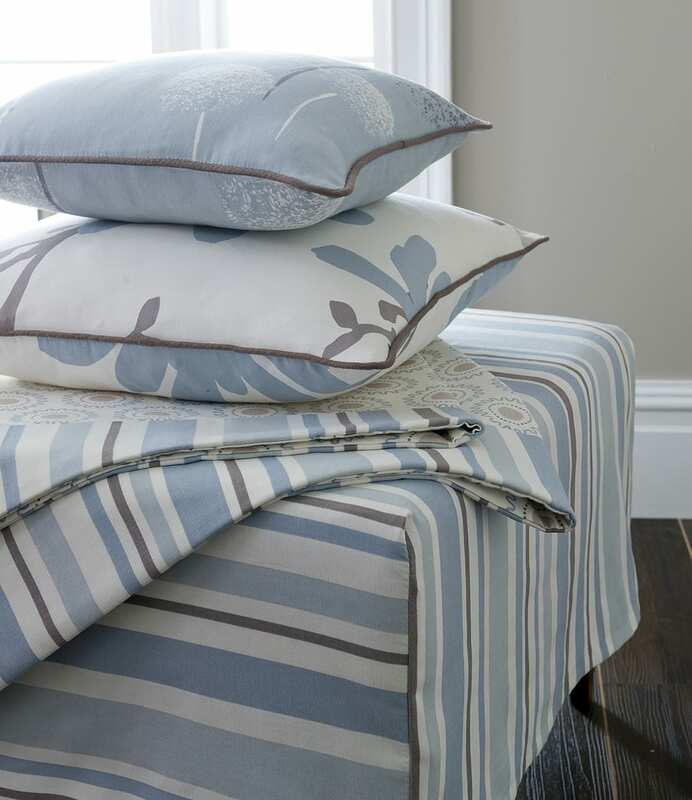 The contemporary bold horizontal stripes move effortlessly from transparency to dim out. Vision blinds can also be adjusted sensitively to provide immediate privacy or transparency; as they can be fully retracted to provide a clear view to the outside. Our Roman blinds will keep your home comfortable all year round and save you money on your power bills by keeping the heat outside in summer, and the cold outside in winter. Roman blinds are a great choice for a classic or traditional style for your home. Roman blinds can be custom made and can be created with an interlining, which not only makes them look fuller, but it also adds another layer to the thermal properties of your blinds. Venetian blinds have really come a long way, and Curtains Blinds +design’s custom-made modern Venetian blinds are the ideal choice when you want the look of shutters, without the cost. Manufactured in Australia using only the highest quality products, our 25mm slimline Venetian blinds are available in a wide range of fashionable colours to suit any décor. Venetian blinds can also help you save on your heating and cooling costs. And just like our custom-made shutters, our custom-made Venetians are available in a variety of finishes, including stained or painted timber, and aluminium or polymer. 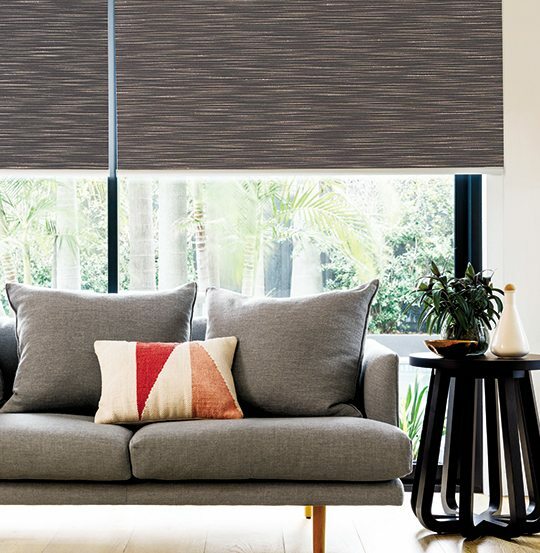 Roman Blinds, Roller Blinds, Holland Blinds, Honeycomb Blinds, Timber Look Blinds, Vision blinds, Sheer Elegance Blinds, Venetian Blinds or Vertical Blinds…blinds really are the versatile all-round window treatment. When used in conjunction with curtains for a softer look, blinds add another layer of thermal insulation. 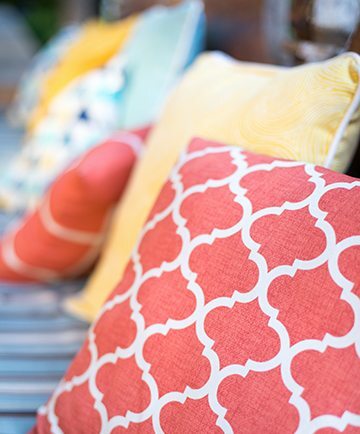 But with so many styles and designs available, how do you decide what blind is best for you? Curtains Blinds +design’s founder, Rachael, brings her interior design qualification and years of experience to every job. 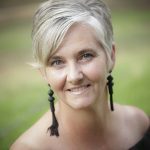 Rachael will help you choose from an extensive range of custom-made blinds, finding you the perfect blind for your location, style and size of windows and house, decor style, and budget.